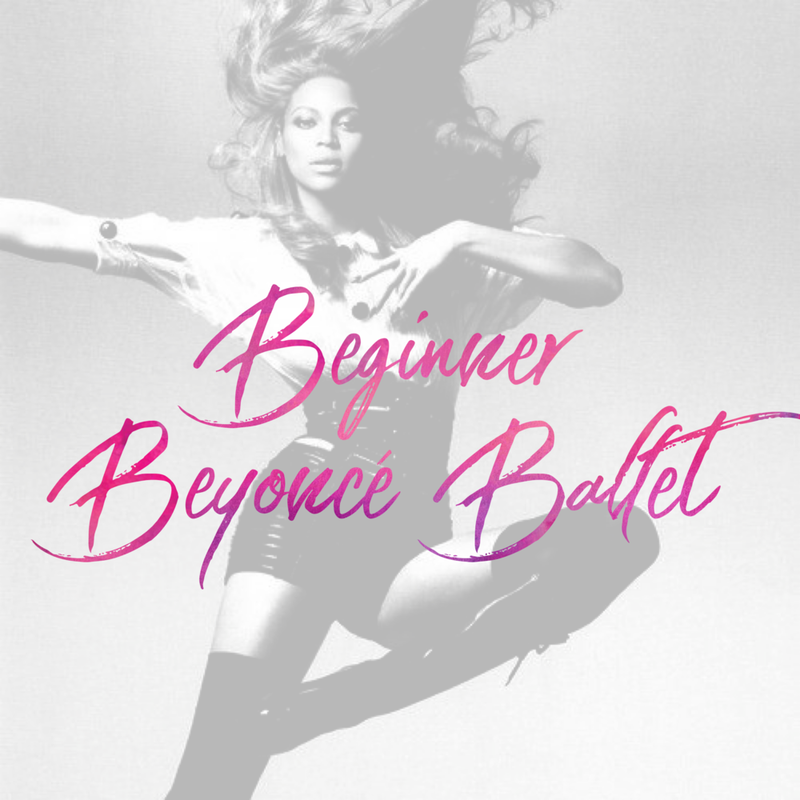 Beyonce Ballet is back by popular demand! This class is designed for adult beginner ballerinas who are looking for the most fun workout in town. You will learn a classic ballet barre workout with a perfect balance of twerks and bootie pops. You’ll laugh, you’ll sweat, you’ll start the new year off with Queen B. Taught by the incredibly fierce Avery Jai Andrews.